I know it’s over. I know that he isn’t right for me. I know that I deserve better. But I’m still hopelessly in love. No one makes me laugh like he does. No one else makes my heart skip a beat when I see that name come up on my phone. 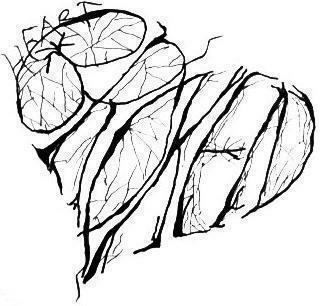 It doesn’t hurt my heart as much with anyone else when they don’t text back. No one can be intimate with me quite like he can. I want so badly to be able to forget him. But he keeps coming up and things keep making me think of him. I hate it. I want to move on. But I’m hopeless when it comes to him. And I have no idea how to stop it. So I’m one of those girls who falls in love way too quickly. I still have serious feelings for several of my exes, and it really hurts. I know it isn’t going to work. But that doesn’t mean I don’t get excited when I see their names come up on my phone because they sent a text. Doesn’t mean my heart doesn’t skip a beat or I make a wistful smile when I see a picture of them. I thought a nice “me” time would help how I feel right now, but it doesn’t. It just makes me think of them. One in particular that I would probably still be with if it wasn’t for him being married and then divorced before he met me. I know I still love him. I don’t remember if I ever told him I love him, but I know I do. I have so many great things going on in my life right now, but that ache in my heart is still there. And I don’t know what to do about it. Because it really doesn’t look like I’m going to find another suitable boyfriend again for awhile. A long while. So it’s like there’s a space in my heart that I know I want filled, but I can’t find anyone who can fill it well enough…. I want to start praying for God to bring the right man into my life… But does He do that? I honestly don’t know what else to do….. I was hugged by a horse. I think that was the moment that I really knew I wanted to raise horses when I grow up. This was several years ago, but I was having a conversation with a friend and it came up, and I had to blog about it, because random. 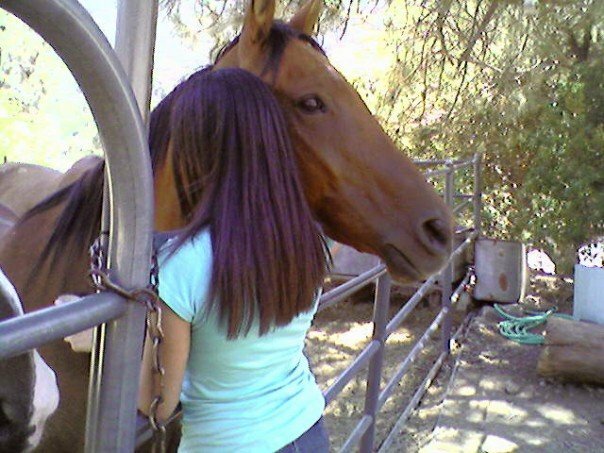 But seriously, being hugged by a horse is great. Animals are definitely preferable to people, in …. a lot of cases.